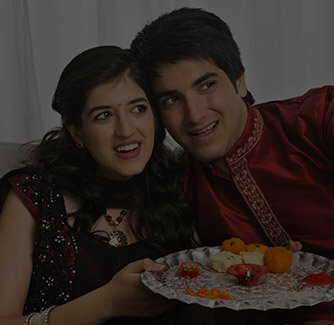 Raksha Bandhan is one of the most special festivals that celebrates the immortal bond of love and affection between a brother and sister. 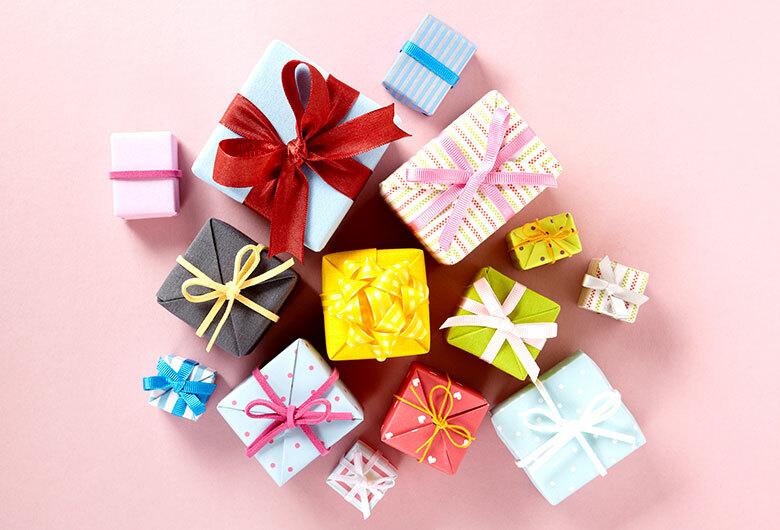 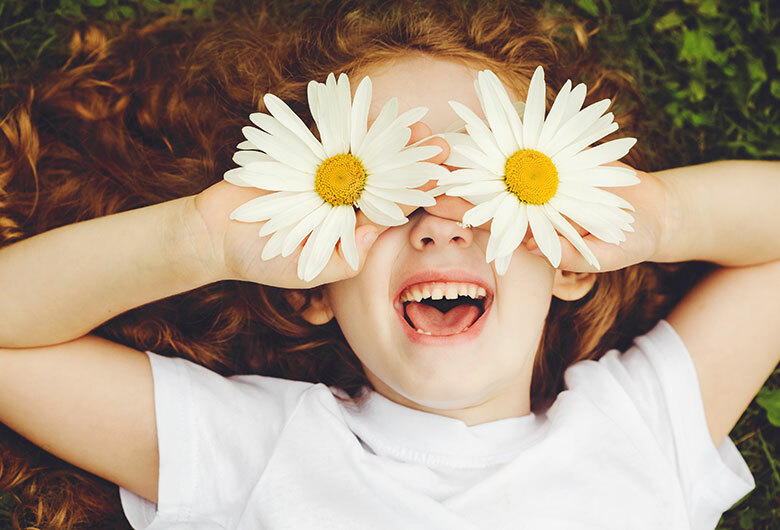 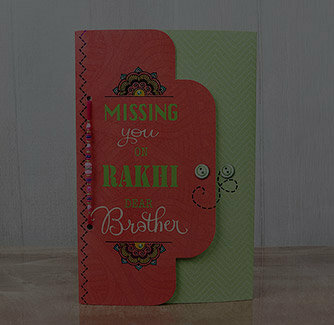 This Raksha Bandhan, you really want to do something special for your brother, your universe. 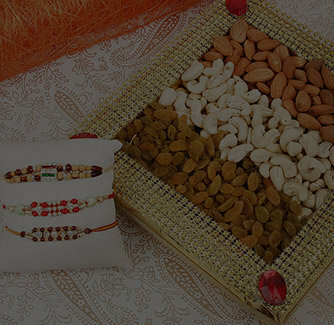 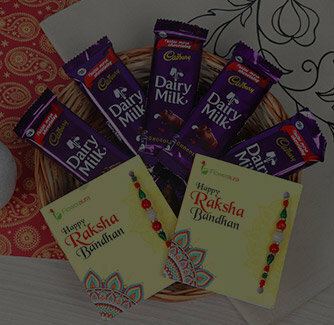 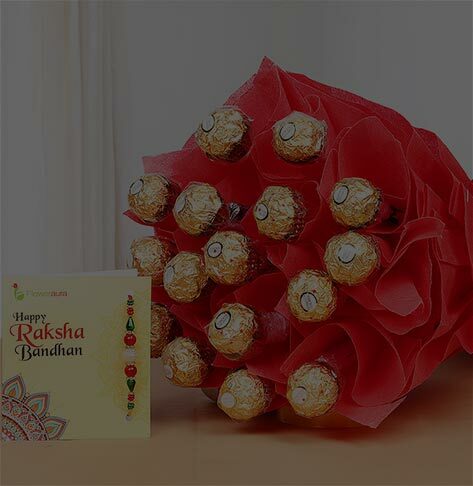 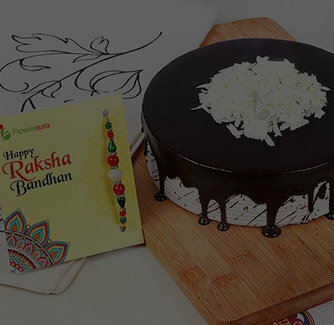 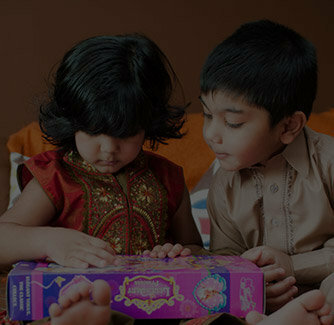 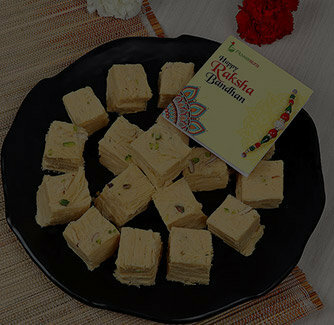 Buy this special combo for your brother and turn each moment of this Raksha Bandhan into a very one.